Washington - Advances in artificial intelligence will soon lead to robots that are capable of nearly everything humans do, threatening tens of millions of jobs in the coming 30 years, experts warned Saturday. Automation and robotisation have already revolutionized the industrial sector over the last 40 years, raising productivity but cutting down on employment. 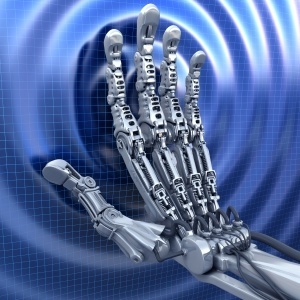 Today there are more than 200 000 industrial robots in the country and their number continues to rise. By his calculation, 10% of jobs related to driving in the United States could disappear due to the rise of driverless cars in the coming 25 years. 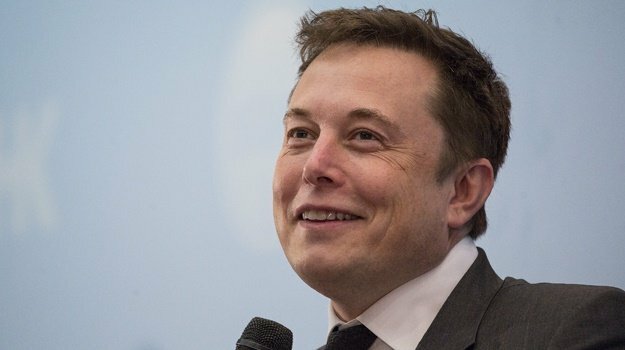 Last year Musk -- the owner of SpaceX - donated 10 million to resolve such concerns, deeming artificial intelligence potentially more dangerous than nuclear weapons.